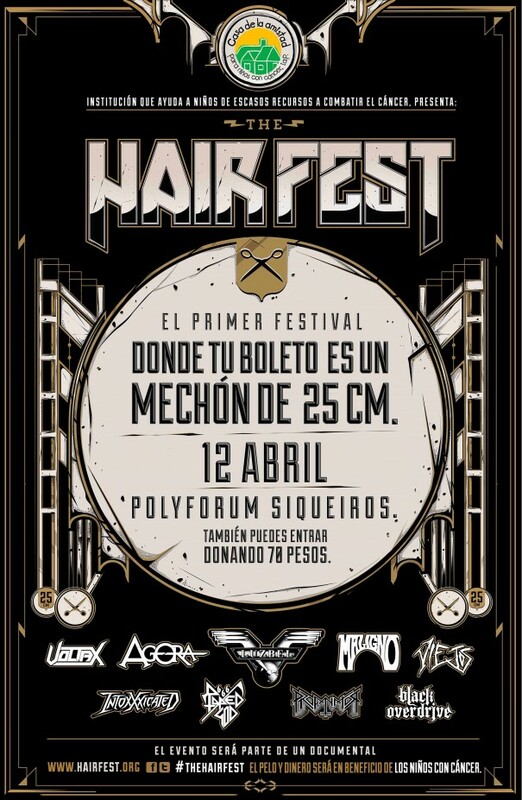 Hair Fest is the first metal festival where the ticket is a lock of hair of 25 cm. The aim is to make wigs for children with cancer. It is a festival that is organized by “Casa de la Amistad” (Friendship House), a non-profit organization that supports underprivileged children fight cancer.